-> Interest Rates are Rising, and Just getting Started. It is no surprise that the Federal Open Market Committee (FOMC) voted to raise the interest rates. This is the first time in 2017 that the committee in charge of setting the monetary policy has done that. Experts predicted that the rates would go up since the Federal Reserve’s committee had a meeting in December last year. 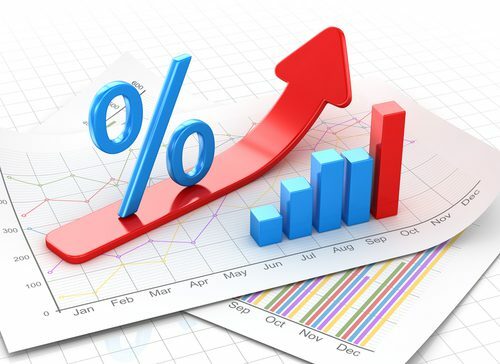 The short-term interest rates went up by 0.25% to between 0.75% and 1%. Furthermore, it is also expected that this will not be the last raise this year. Market experts predict that the rates will be higher than the current rate as the year progresses and well into 2018. The increase comes just barely three months after the last increase. However, the FOMC raised the rates just twice in the last decade thereby signaling a quick pace for the year 2017 and beyond. Also, as the US economy continues to grow and inflation at a level of nearly 2%, the Federal Reserve will want to cushion the inflation and the economy if it starts to weaken in a few years. The higher rates will enable the central bank to bring them down to galvanize growth in the economy. The Fed’s rate isn’t directly influencing mortgage rates, but with times, mortgage rates tend to lean towards the FOMC rates. Because of this, it is essential to think about how the adjustment in short-term interest rates will affect homeowners and what this means for borrowers. Homeowners who are already enjoying lower mortgage rates will have less incentive to get a new home or sell what they have. He further notes that those looking to buy homes will have to part with 3 percent more on their loans for a $250,000 home. The small changes will eventually price many people out of buying homes. Owing to the Fed’s move, the mortgage market has already seen increased rates by more than 0.25% over the last few weeks. 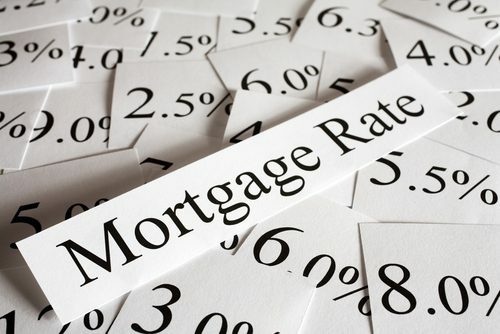 Mortgage rates react to market forces- the Federal Reserve has an indirect impact on mortgages. There are instances when the mortgage rates increase when FOMC raises short-term rates. This is because the Central Bank’s actions set the tone for other interest rates and impacts markets. However, there are other times when the two elements have an indirect relationship. When the Fed rates increase, mortgage rates decrease. To prove this, go back to June 2004 when the Federal Reserve raised the rates 17 times in just two years, but the mortgages rates dropped at first. This is because investors didn’t pay much attention to inflation. Later in 2006, the mortgages rates rose and were higher than they were at the beginning before they fell. Housing economists predict mortgage rates to increase in 2017. The increase in Fed interest rates means home developers will have to endure a higher cost to borrow money to pay for construction. The increase in expenses will be passed on to homebuyers. Perhaps the biggest risk of the announcement for home buyers and rates is that the FOMC and Fed Chair Janet Yellen did not incorporate any critical fiscal stimulus from Donald Trump’s administration into their forecasts. Janet Yellen was buoyant about the progress of the US economy even though; Fed policy makers stated that the economy will be sluggish over the next couple of years and will not attain the 3 percent and above growth hoped for by Trump administration. In her report, Yellen said that the Federal Open Market Committee is still forecasting growth in the GDP at 2 percent through to 2019. Also, she noted that Federal Reserve officials hadn’t made any speculations on the effect of Trump’s administration’s fiscal policies, including possible infrastructure spending and the planned overhaul of the tax policy. With time, the Fed official will speculate and make adjustments once Trump’s government brings their plans into full effect. 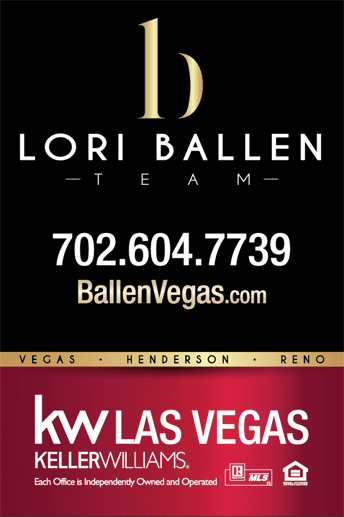 Interest Rates are On the Move! The short-term interest rates went up by 0.25% to between 0.75% and 1%. Furthermore, it is also expected that this will not be the last raise this year.